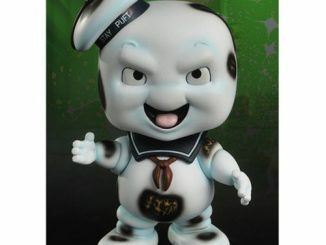 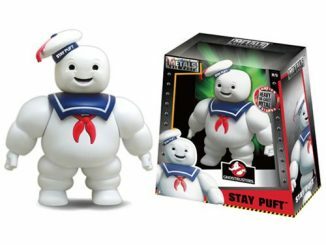 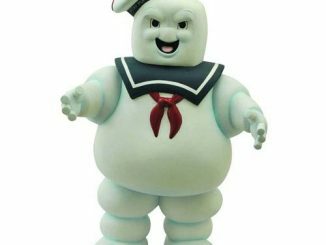 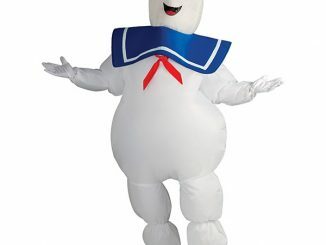 The Ghostbusters Red Stay Puft Marshmallow Man 3-Inch Vinyl Figure is red. 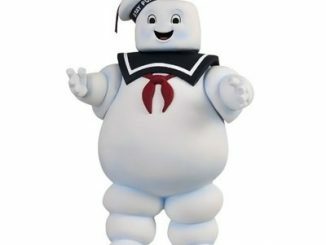 He is just boiling over with anger. 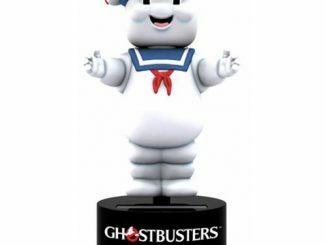 This exclusive Ghostbusters Vinyl Figure was originally only available in the UK, but now everyone can get a chance to buy him. 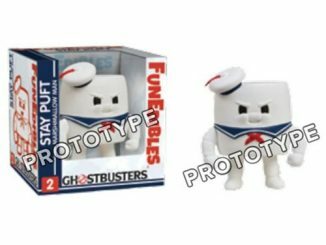 He stands about 3-inches tall and comes in blind box packaging. 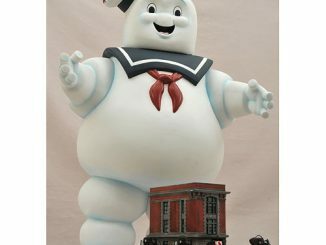 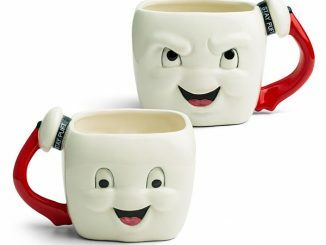 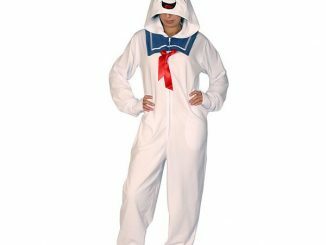 This makes a rare and awesome gift for any Ghostbusters fan. 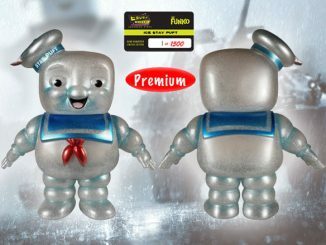 Get yours for only $9.99 from Entertainment Earth. 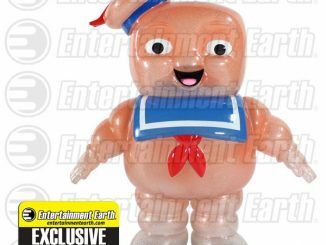 You can pre-order it now for September.